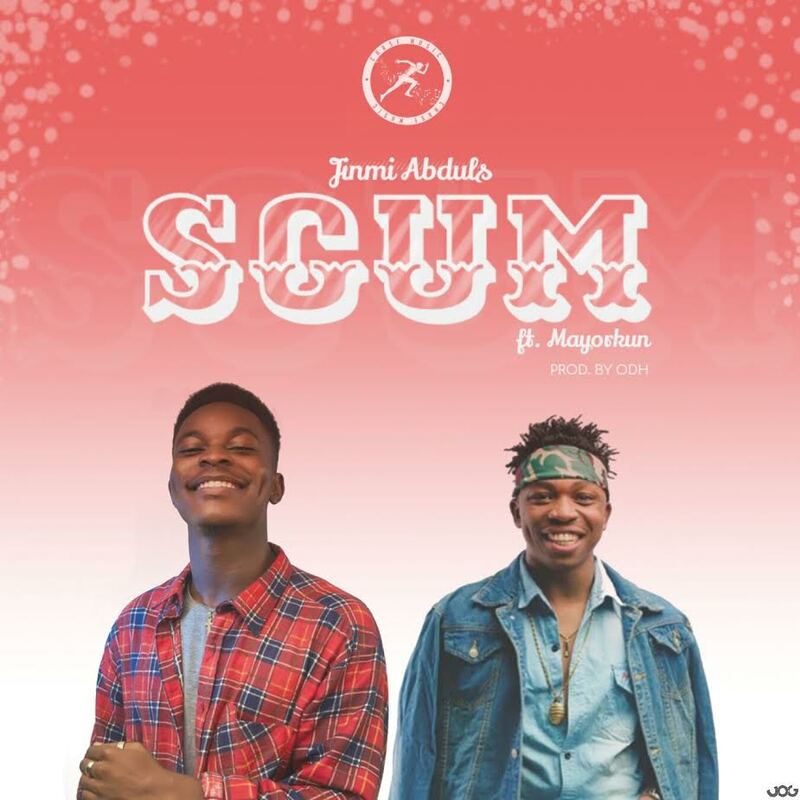 Following the success of his debut EP “JOLAG”; Jinmi Abduls releases a very entertaining video for “Scum” featuring Davido Music worldwide act Mayorkun. The video was directed by TG Omori. Watch, Share and don’t forget to download the “JOLAG EP”.